After a few more doctors and a lot more tests we have an answer to the baby's mysterious ailments. 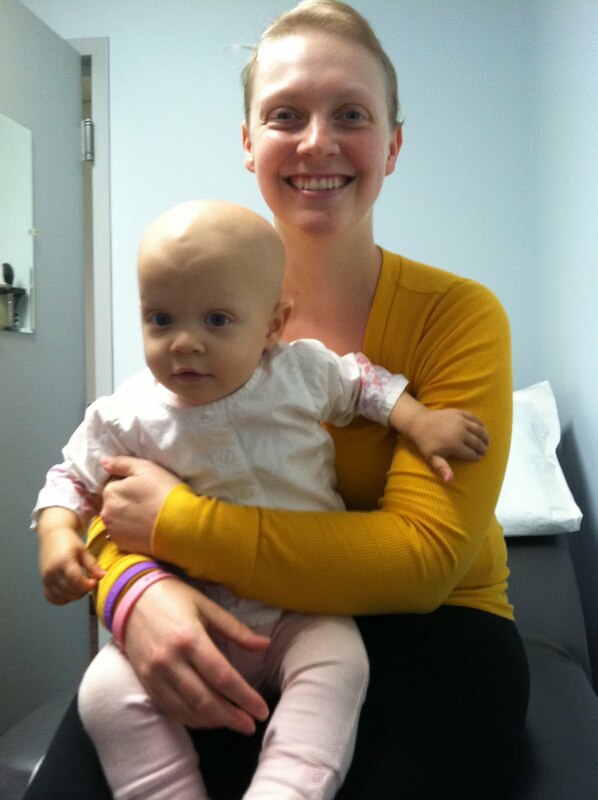 Saoirse was "diagnosed" with a malignant tumor called Neuroblastoma last night. She is suspected to have stage 4 disease, and we have been admitted to Children's Hospital Boston for the week. The prognosis is good, and this disease (when diagnosed before age 1) has a high cure rate, similar to my Hodgkins disease. She has had many tests done today, and was started on her Chemotherapy tonight. More tests to come this week. I will post the whole story soon, but tonight I must try to rest and regain some of my energy for tomorrow. We are staying positive and have a positive team of doctors working with us. Thanks to all those who are supporting us through this. It means the world to us that you are so generous with your resources, time and love. Paul posted your story and my heart goes out to you all. God bless you! Boston Childrens Hospital is one of the best in the country. Keep the updates coming. Know that people are all over the country thinking and lifting you up in prayer! All your family are keeping positive thoughts for both of you. Thanks for accepting me today! I am very actively involved advocating RARE Disorders. If you ever want to talk or need some advice, please call me (617) 515-0231. PS - hug all of you from us, ok!